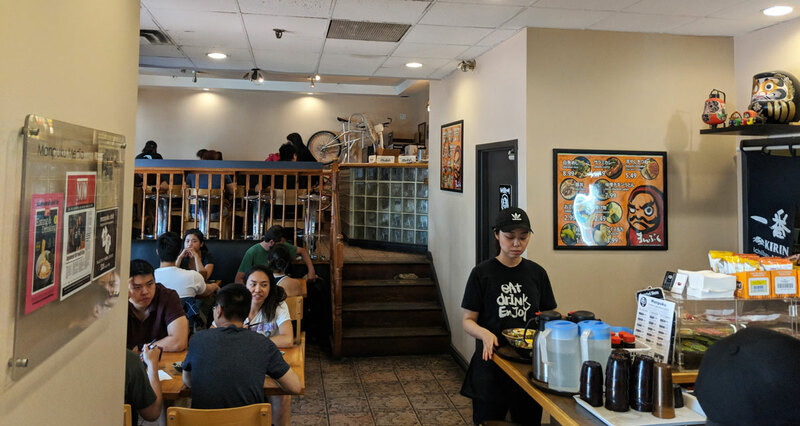 Sasaki Fine Pastry is the latest gem I’ve discovered thanks to the inimitable Suresh Doss, who specializes in sussing out the best non-Western eats in the city, usually out in the ‘burbs. If you’re on Twitter and you’re not following him, I don’t even know what you’re doing with your life. 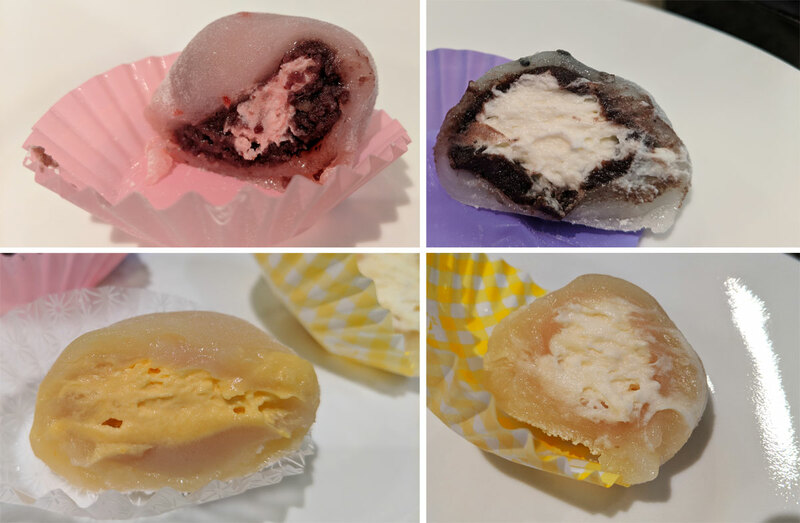 Sasaki specializes in daifuku, a Japanese dessert in which soft, chewy mochi is stuffed with various sweet fillings. 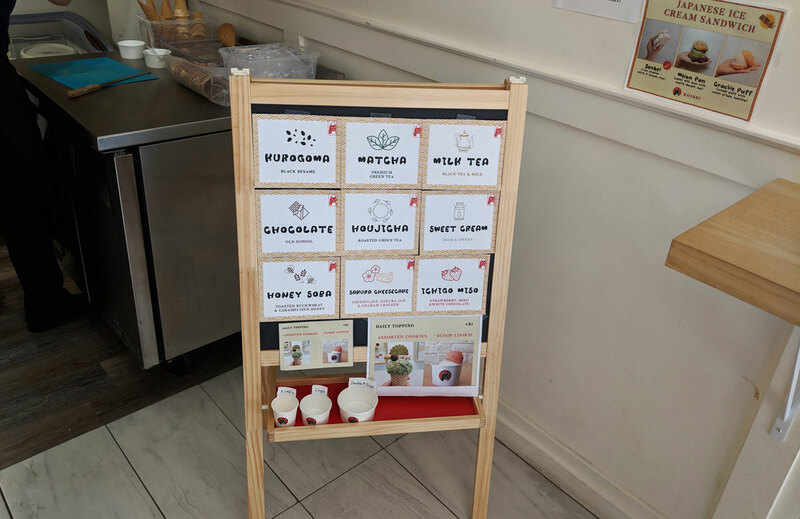 On this particular visit they had seven flavours available; I tried mango cream, strawberry cream, yuzu cream, and sesame cream. It’s easily the best mochi I’ve ever had. 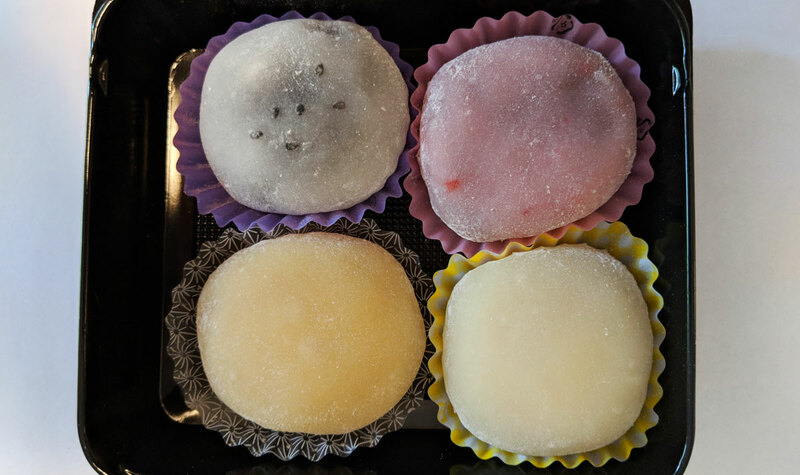 I like mochi, but it can sometimes be a little too gummy. But the version here had a delightfully delicate chew that almost melts in your mouth. The subtly sweet, creamy fillings were all great, though the strawberry — which featured a mixture of strawberry cream and sweet red bean filling — was the highlight. 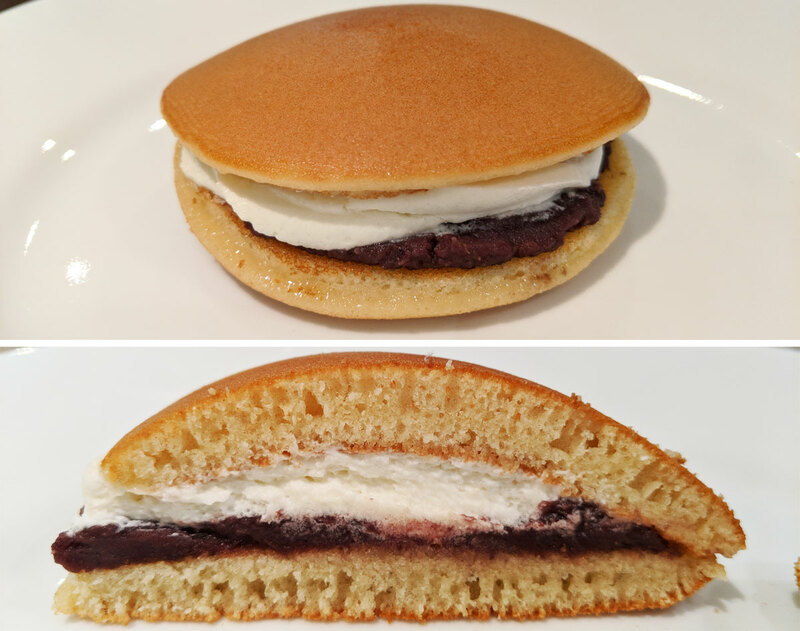 I also tried the red bean and cream doriyaki, which features a filling of sweet red bean and whipped cream that’s sandwiched between two little pancakes. Like the daifuki, this was super fresh, subtly sweet, and extremely delicious. 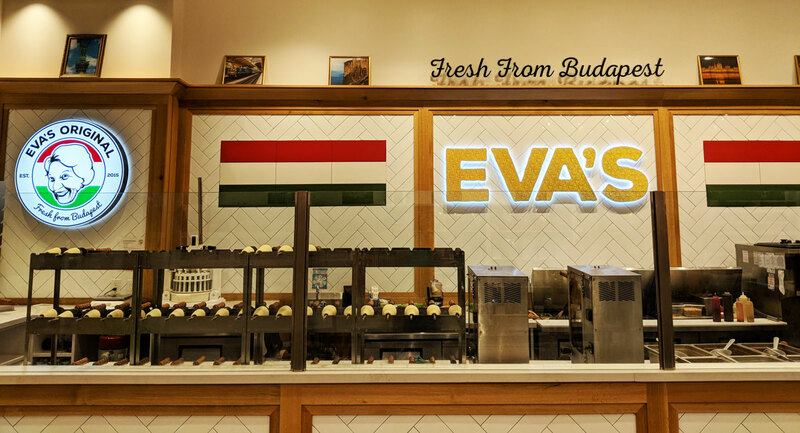 I’ve tried Eva’s once before, back when it was just a food truck. I waited in line for about 90 minutes; I think we can all agree that this is an absurd amount of time to wait in line for ice cream. I thought it was fine, but nothing particularly special, and certainly not worth the intense line (but then, what is?). I actually enjoyed it much, much more this time (not having to wait in line for the length of a romantic comedy probably helped). But even aside from that, it was clearly improved. The baked, bready cone had an irresistible texture — perfectly crispy on the outside, and fluffy as a cloud on the inside. Aside from the fact that it was impossible to eat without making a mess, it was an absolutely perfect vehicle for ice cream. And the ice cream was great. 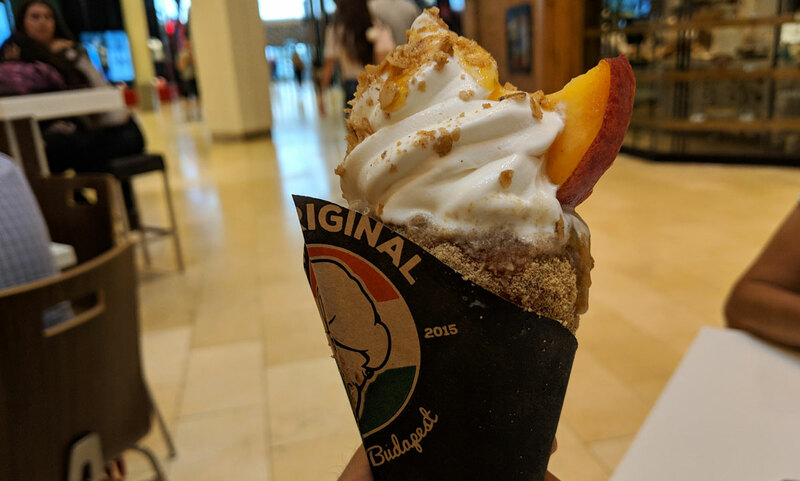 I got the current flavour of the month, peach cobbler: “Peach compote, granola, whipped cream, peach coulis, peach slice.” And indeed, it basically tastes like peach cobbler a la mode, with the crispy/fluffy cone complimenting it perfectly. My only real complaint is the price: I got the smaller size, which came up to about ten bucks with tax. I wish it had been a couple of bucks cheaper — but then it was pretty damn good, so it’s hard to complain too much. 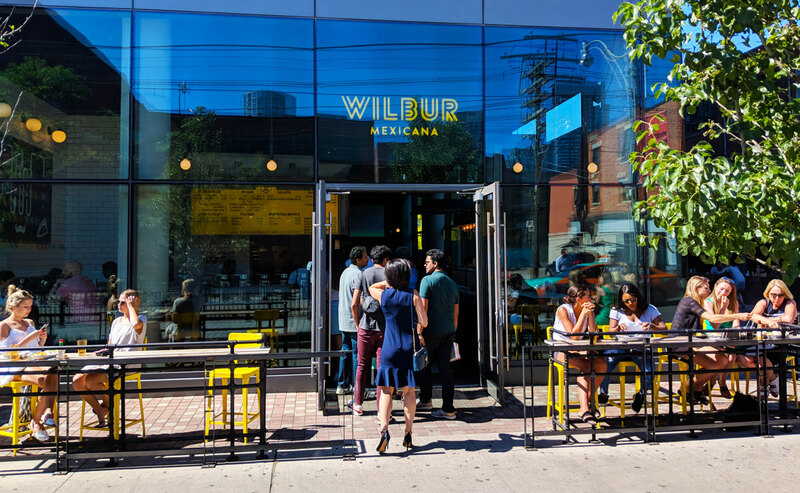 Wilbur is one of those places with a perpetual line out the door, and having just tried it for the first time, I’m not sure why. That’s not to say it was bad. I just had two tacos, and they were both fine. But in a city as suffused with taco joints as Toronto, “fine” isn’t much. 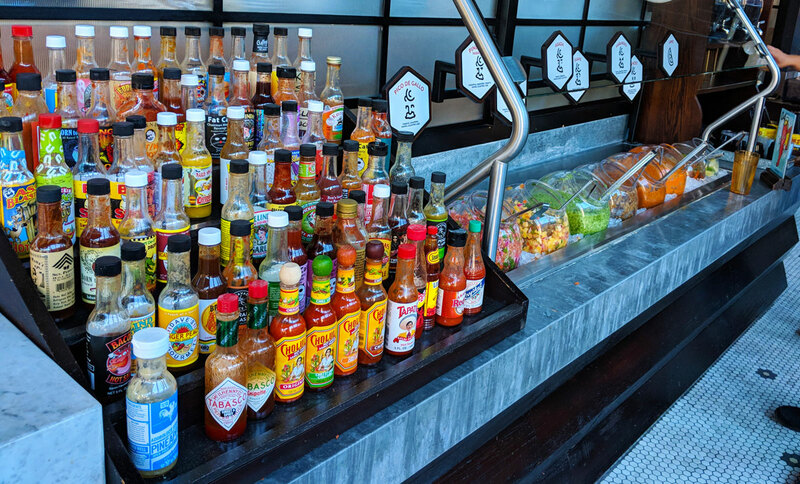 I will say that their hot sauce selection is impressive. They have a few dozen bottles to choose from, not to mention a bunch of homemade sauces as well. If you want to add some spice to your taco, I can guarantee you’ll find something that strikes your fancy. 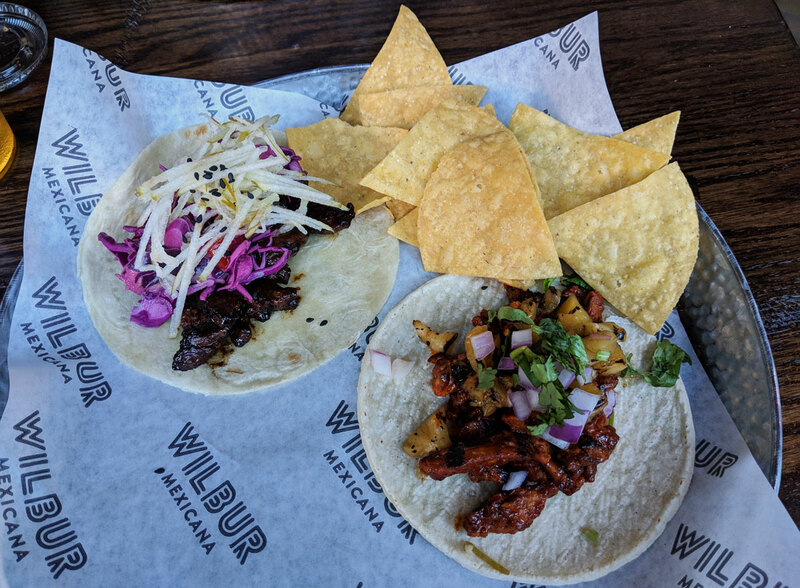 I tried a couple of tacos: al pastor (“pork, grilled pineapple, onion, cilantro”) and bulgogi (“Korean beef, cabbage, pear, sriracha, sesame seeds”). 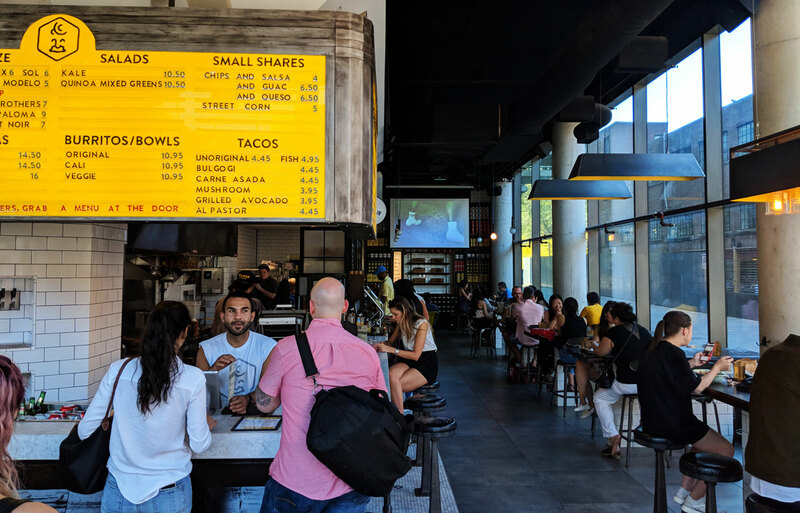 I was most excited to try the al pastor, which is essentially Mexico’s take on the shawarma. But there were none of the crispy bits you associate with shawarma; it was just dry, personality-free lean pork brought to dessert levels of sweetness thanks to whatever they marinated it in and the pineapple. It came on a corn tortilla that was dry, crumbly, and stale. A note to all restaurants serving corn tortillas: cook them fresh or GTFO. The bulgogi, surprisingly enough, was way better. It was also quite sweet, but it had some savoury complexity to round things out. The beef was a little bit dry, but it wasn’t nearly as bad as the pork. The tacos came with a handful of tortilla chips on the side. They were a huge upgrade over store-bought; they were way better than the tacos. Koishi is a collaboration between Little Pebbles (which is great) and Arthur Pezzelli, the co-founder of Bang Bang (which is beyond great). Bang Bang serves, bar none, the best ice cream in Toronto. It’s not even close; they blow everyone else out of the water. 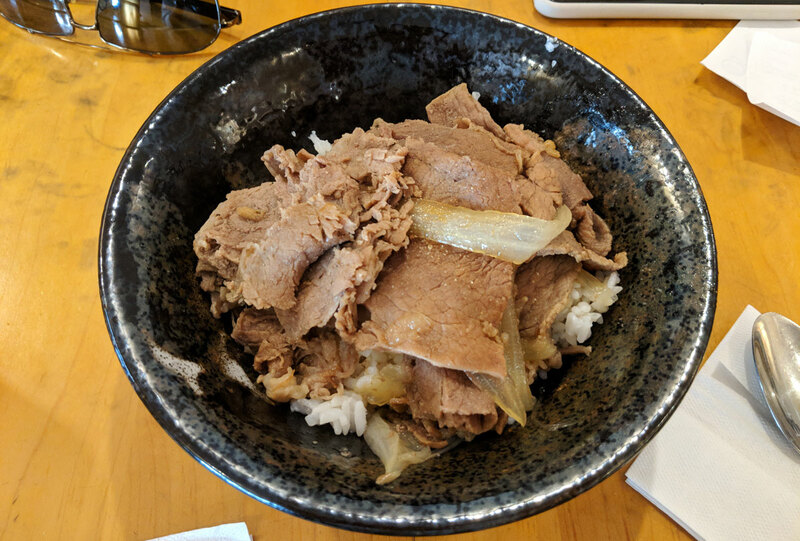 This makes Koishi a must-visit. 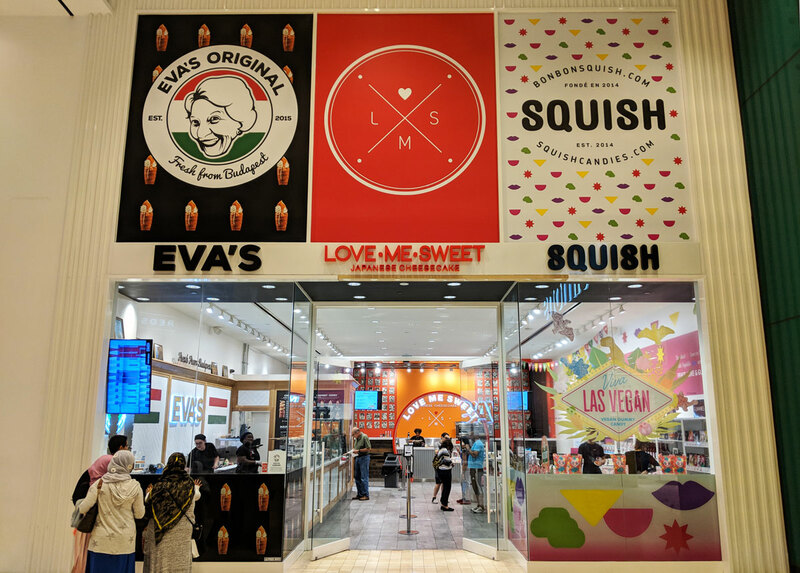 A new place started by one of Bang Bang’s founders? Uh, yeah, I’m all over that. 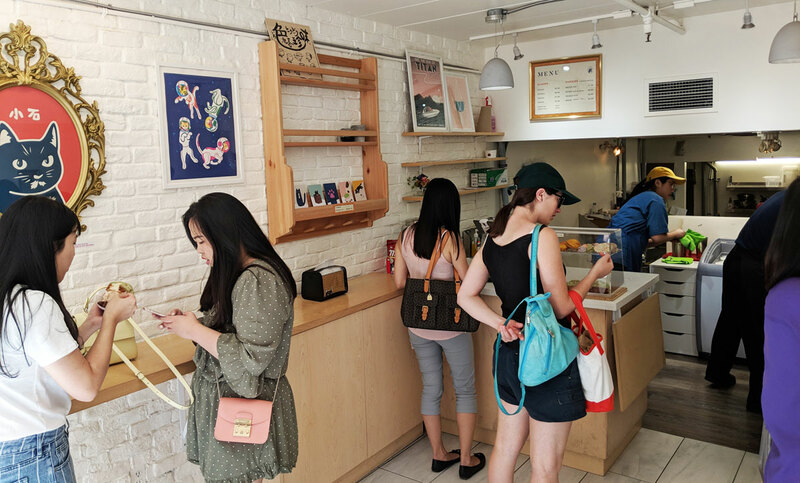 Asian-style ice cream has very much become a thing in Toronto, and as you might infer from the name, that’s what Koishi is all about. 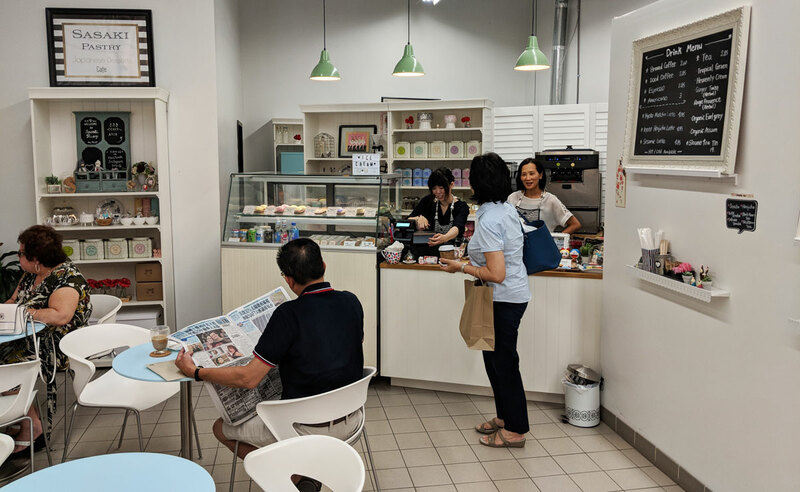 They have a variety of Japanese-influenced flavours that you can get in a cone, a cup, or a sweet bun. 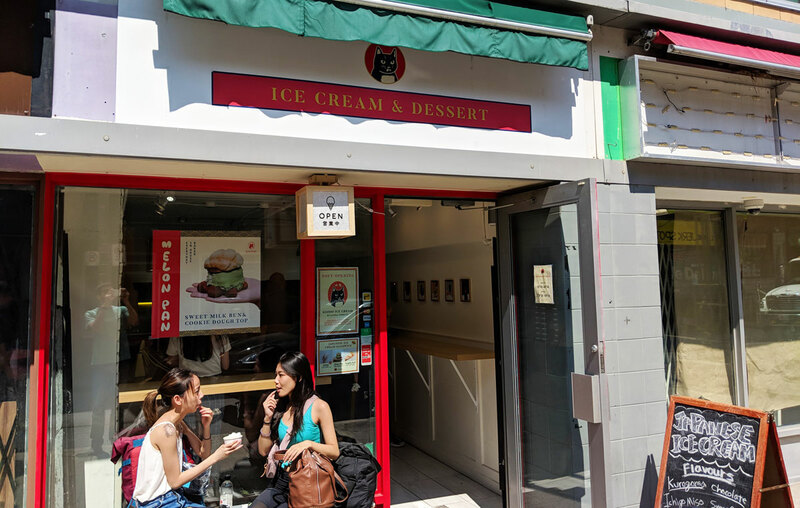 I’m all about the ice cream at places like this (as much as I love Bang Bang, the cookies are a complete waste of time), so I just went with a plain scoop in a cup. It was pretty great — the crunchy bits of soba gave it a nice toasty flavour, and the honey was pleasantly floral, with a subtle sweetness that was just right. 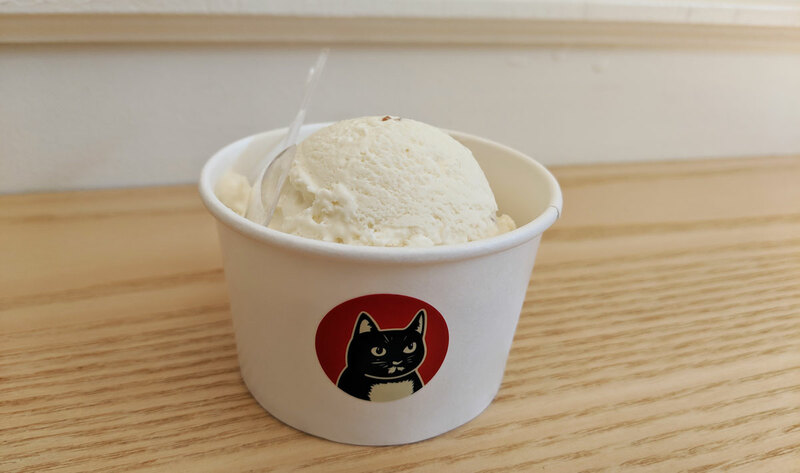 The quality of the ice cream itself wasn’t as perfect as Bang Bang’s — it didn’t quite have the same level of rich creaminess, and it was very subtly icy — but it’s still top-shelf stuff.